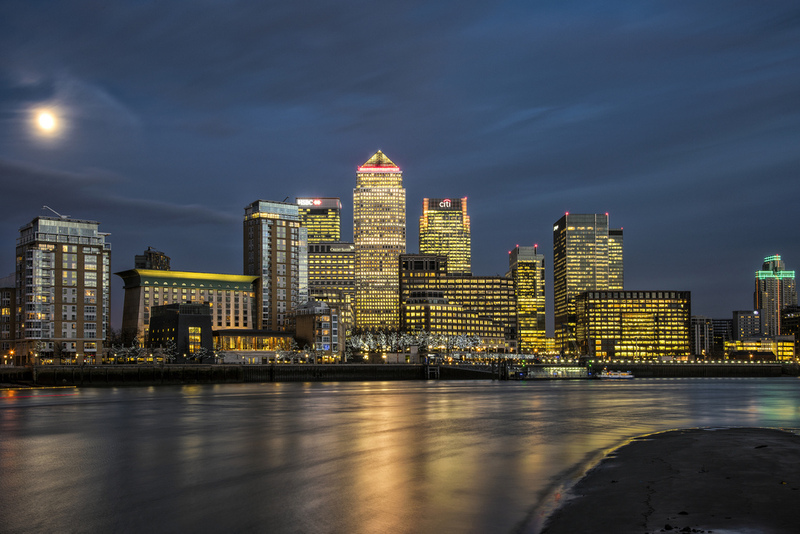 Are you ready to start your own business in Canada Water? All set to start your business? Or you are facing legal issues? And for this reason are you searching for professional auditors in Canada Water? Don’t worry Miranda Management and Accountancy Services is here to solve your entire financial nightmare. We offer a wide range of services in the field of accounting and finance. The services we are providing are like Bookkeeping, Payroll management, Property Taxation, Self-Assessment, Mortgage Planning, and many more services. Our Accountants in Canada Water will take care of your entire financial headache. We want you to concentrate on the creative aspects of your business. We do not want to get drained of your energy and time into these financial complexities. Miranda Management and Accountancy Services Limited is one the top accounting firms in London. We provide financial services to privately owned companies, nationalized firms as well as local businesses. Miranda Management and Accountancy Services Limited believes that providing the accurate financial solution in a timely and accurate manner is a commitment. And we believe that your commitment shouldn’t be compromised. Our accountants in Canada Water put all our efforts and utilize all our resources in upgrading their knowledge and expertise. As a result, that would benefit our customers’ business in every possible way. Meanwhile our expertise evaluates the market scenario and gives you the best solution for your business. So, if you are searching for accountants in this area, then Miranda Management and Accountancy Services is the best choice for you. If you have any doubts or queries regarding our services then feel free to talk with us. You can call us and book your appointment or you can directly visit our office. Our accountants are always ready to assist you. So, Visit our offices and have a chitchat with our experts over a cup of coffee. What are you waiting for? Hurry Up!!! and give us a call and book your appointment absolutely free.